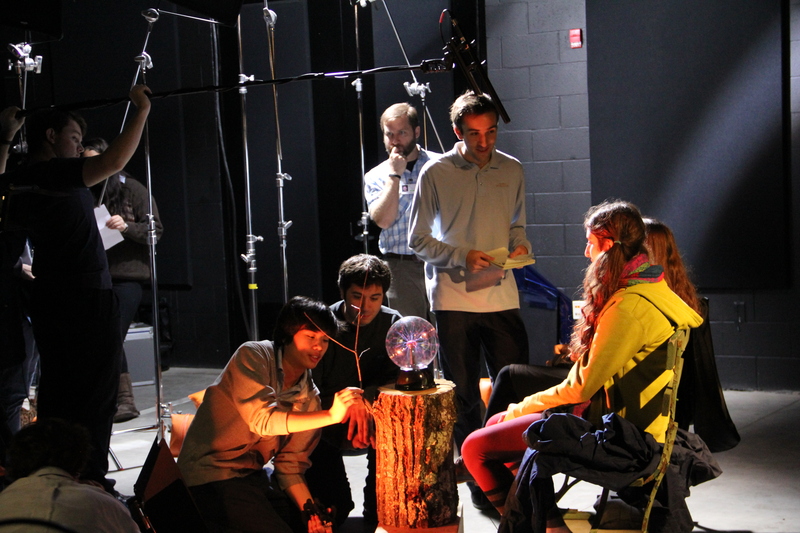 The Motion Picture Arts program provides students with a progressive interdisciplinary education through writing, critical studies, and hands-on curriculum. 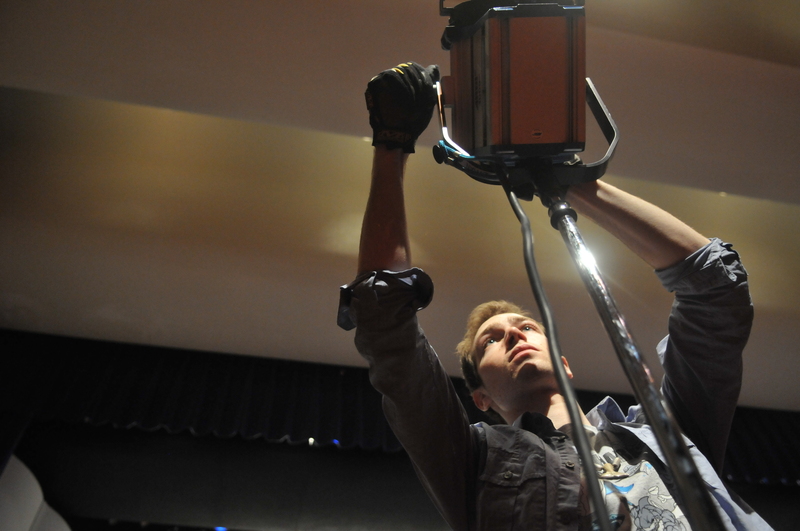 Students in the motion picture arts program benefit from challenging college-preparatory academics and a comprehensive experience in cinema. 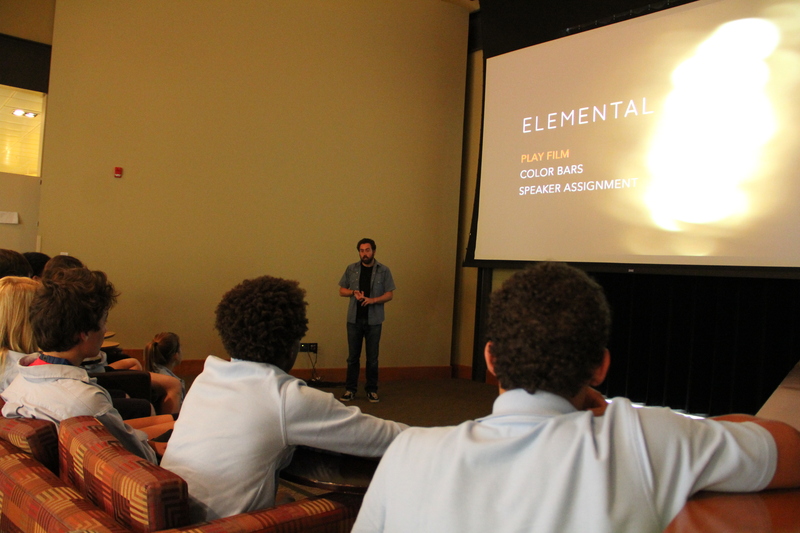 Screenwriting workshops develop storytelling skills and help students understand the narrative structure of a film. 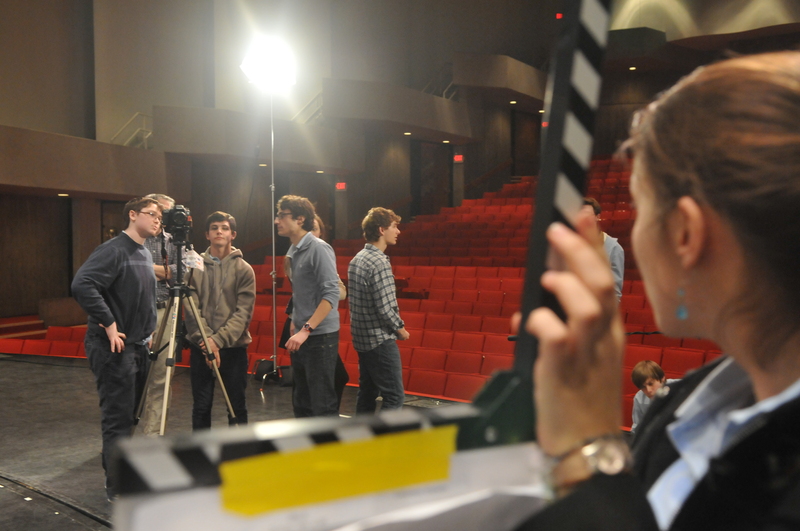 Production classes explore directing, editing, cinematography, lighting, music and sound. 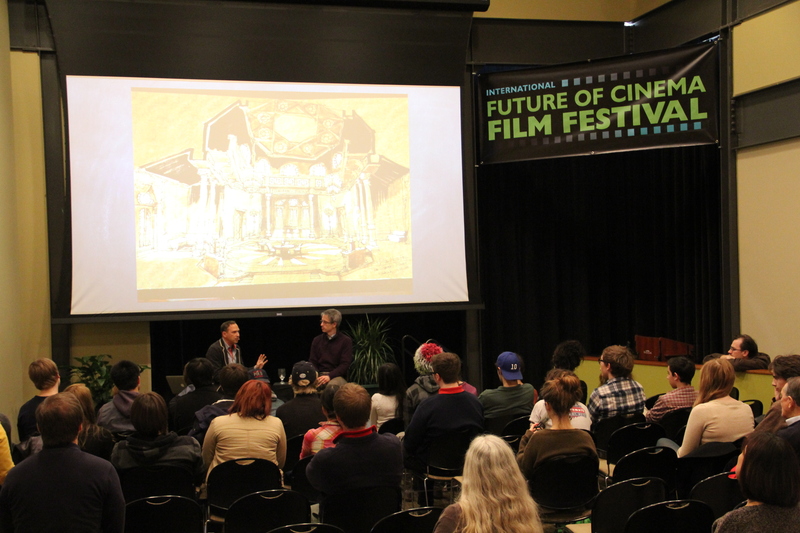 Film history and critical analysis encourage filmmakers to investigate the medium of film, its evolution, and the rapidly changing roles of technology. 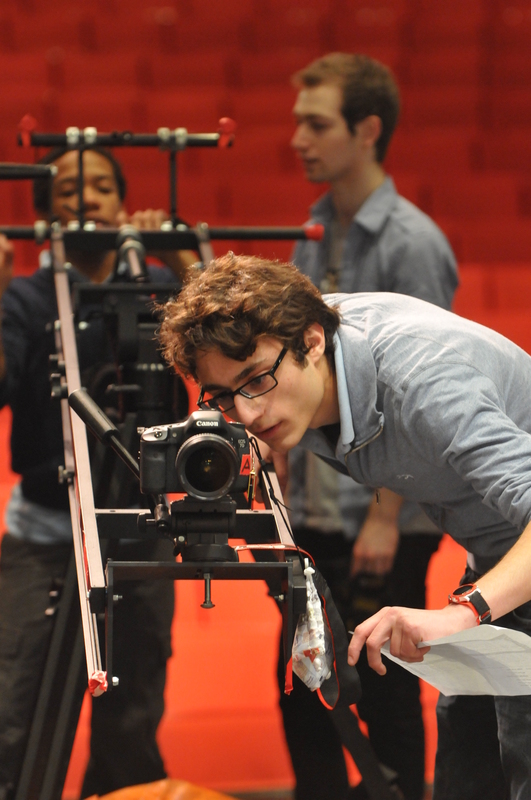 Electives from other disciplines, such as acting and photography, give students a deeper understanding of the components of motion pictures. 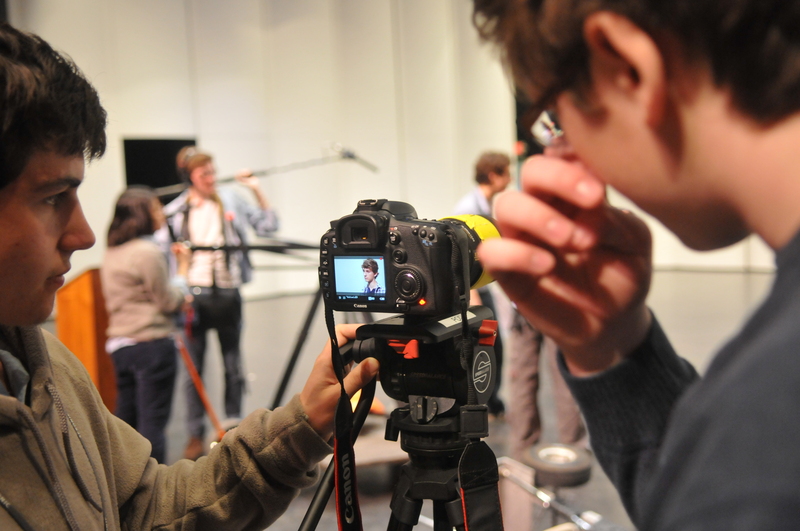 Students graduate with enriched opportunities to write, produce, direct and edit projects. Student work is presented twice a year. The faculty of the motion picture arts program bring a wide range of experience and expertise in screenwriting, production and direction. 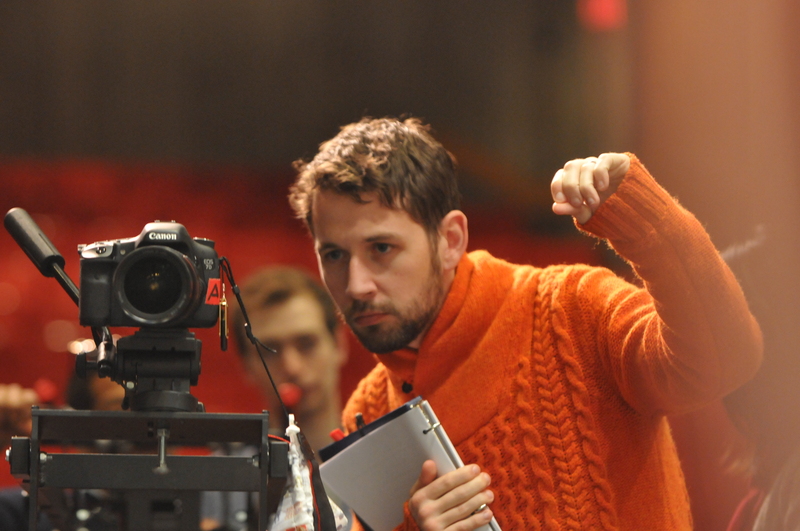 Members of the faculty have produced documentary series and television programs, and written for television. Film professionals are regular guests of the program, bringing additional expertise in sound production, lighting, scoring for films, acting and more. You may begin at Interlochen Arts Academy in ninth grade, or transfer in as a sophomore, junior, senior, or post-graduate. Candidates are required to submit their portfolios digitally as a part of the application process. 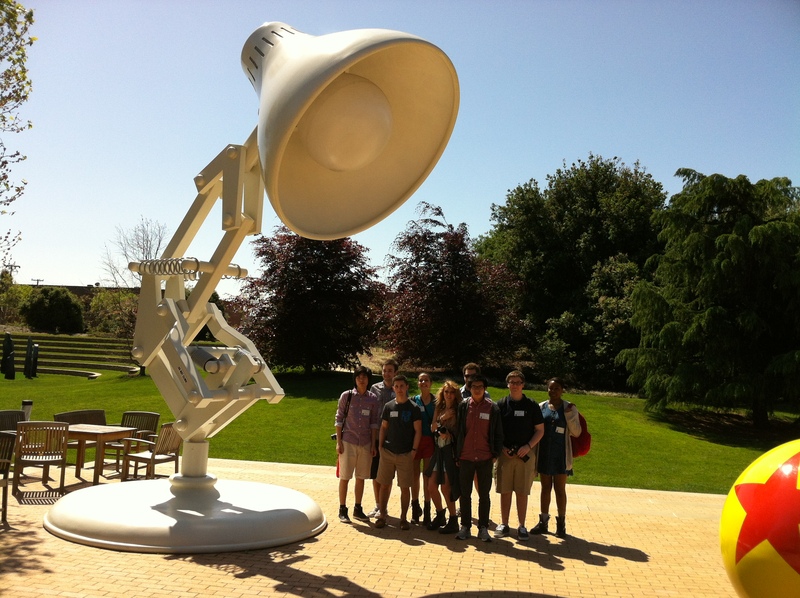 We highly encourage all applicants to plan a campus visit when they can meet with the artistic director, tour DeRoy Center for Film Studies and observe classes in session. If you are ready to submit your portfolio at the time of your visit, please upload your work online prior to your visit. If a visit experience is not possible, portfolios must be submitted online in order for an admission decision to be made. Please do not send original works as they will not be returned to the applicant. The Aaron and Helen L. DeRoy Center for Film Studies was designed and built to house the motion picture arts program. 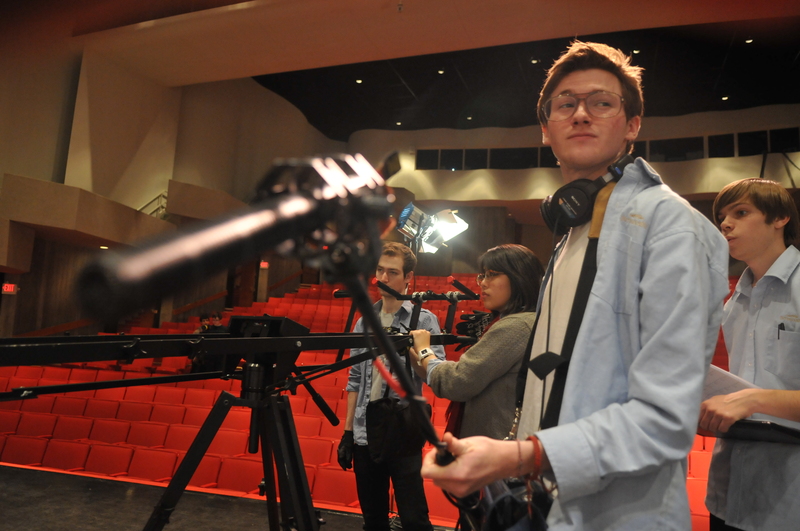 It is the only facility of its kind in the country, dedicated to film studies and production at the high school level. 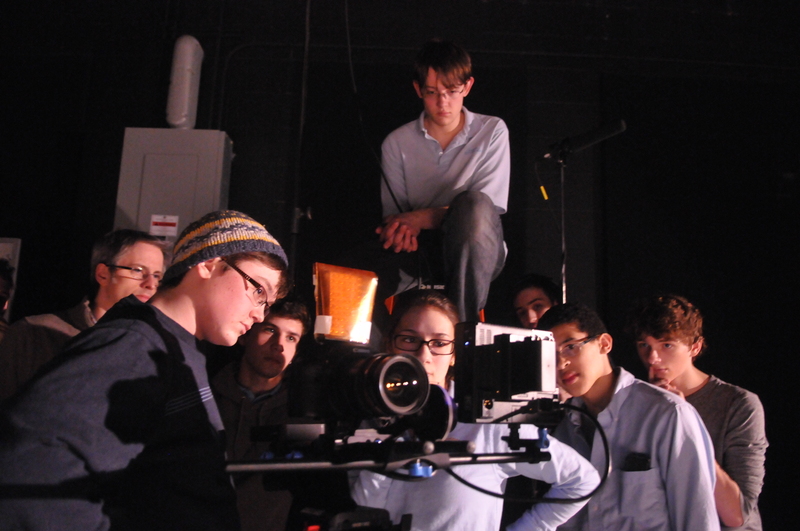 At every step of their education, students in the motion picture arts program have access to professional-grade facilities and equipment. Classrooms and four editing suites are equipped with the latest digital editing software, networked by fiber optic to a 32 terabyte SAN Server for streaming video throughout the facility. 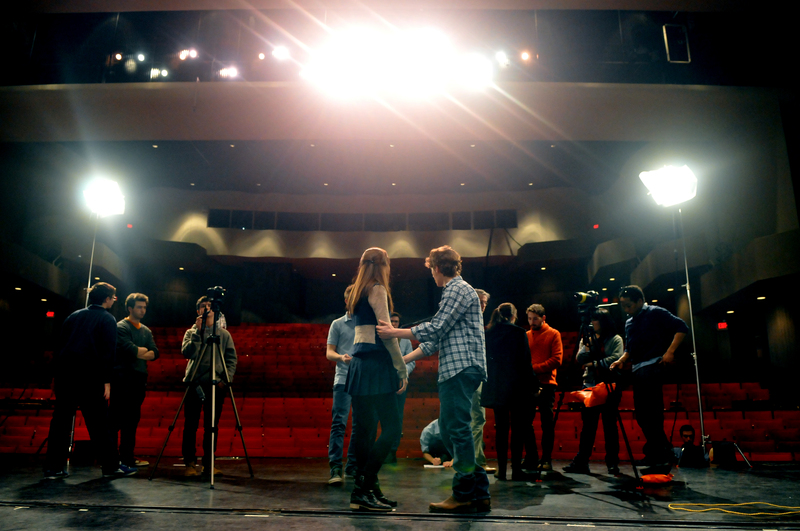 A soundstage provides space for constructing and shooting on sets, recording audio and instruction. 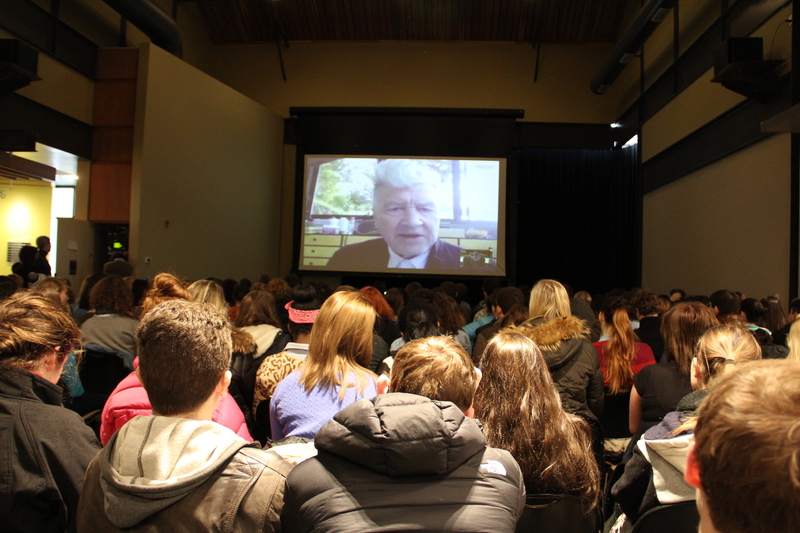 A 200-seat viewing space features HD projection for film-screenings, presentations and peer critiques. 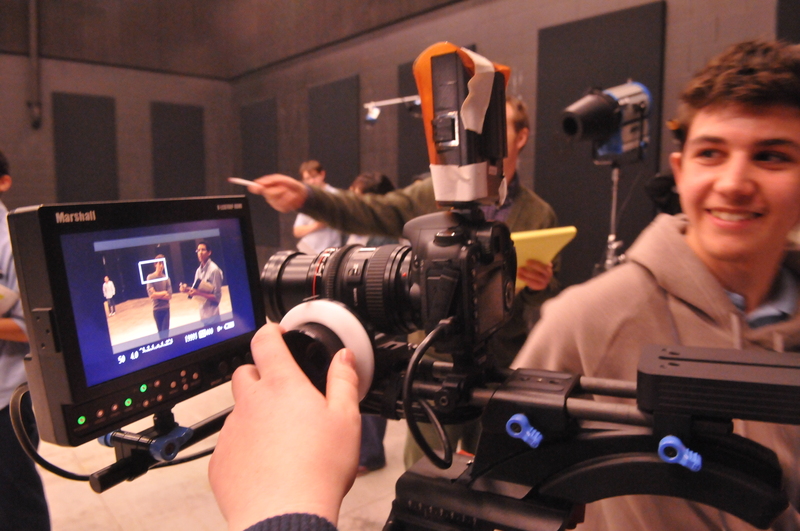 Canon DSLR cameras and lenses with Sennheiser microphones and Tascam recorders for location sound. 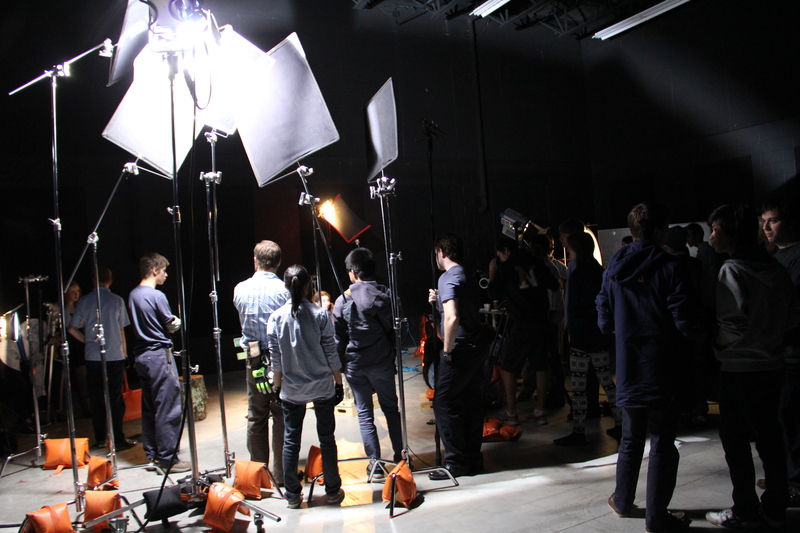 Comprehensive ARRI lighting packages including: ARRI tungstens and ARRI Locaster LEDs with grip hardware. A doorway dolly with track and 12-foot jib arm. 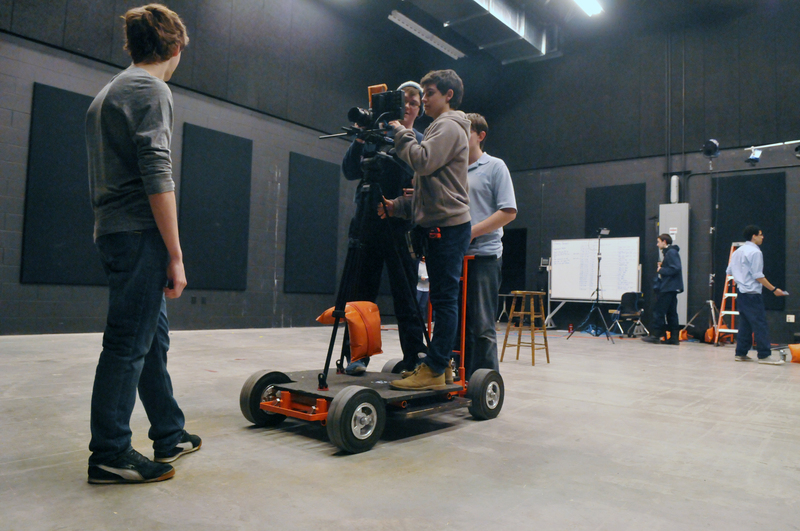 A production truck, operated by Academy faculty and staff, allows students to transport equipment for shoots at remote locations. Gordon Radley, former president of Lucasfilm, Ltd.
Kira Bursky, Cannes Film Festival's Short Film Corner; Laguna Film Festival Jury Award for Best Youth Film and the Audience Award for Best Youth Film for "Tree Hugger"; Best Academic Film Award at the 7th Annual Made-in-Michigan Film Festival for "Girly"
M.F.A., Film Production, Ohio University; B.A. double majors, Psychology and Spanish Language and Literature, Michigan State University.